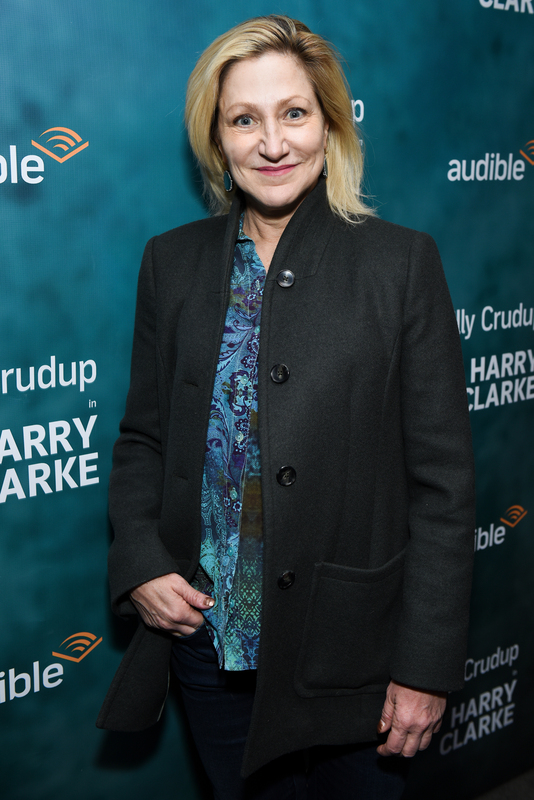 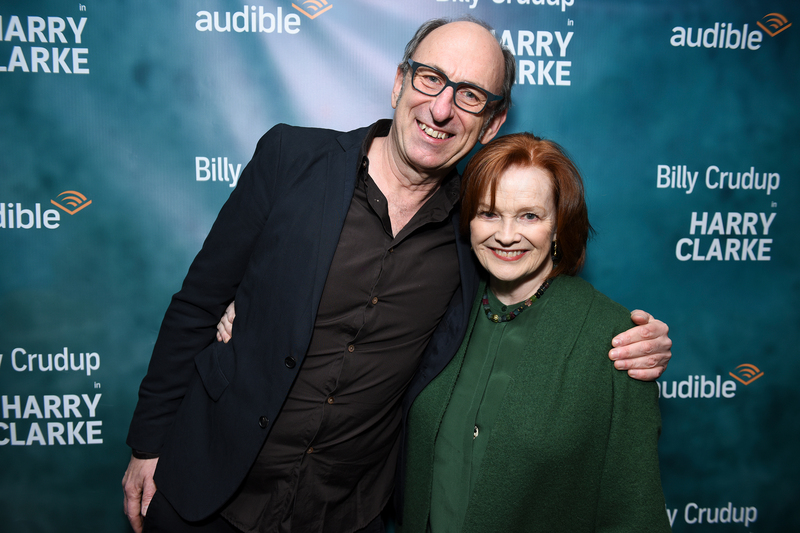 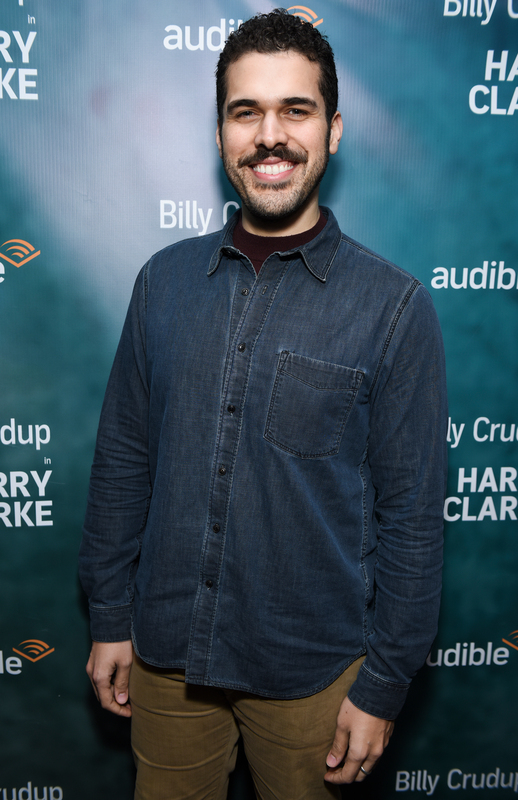 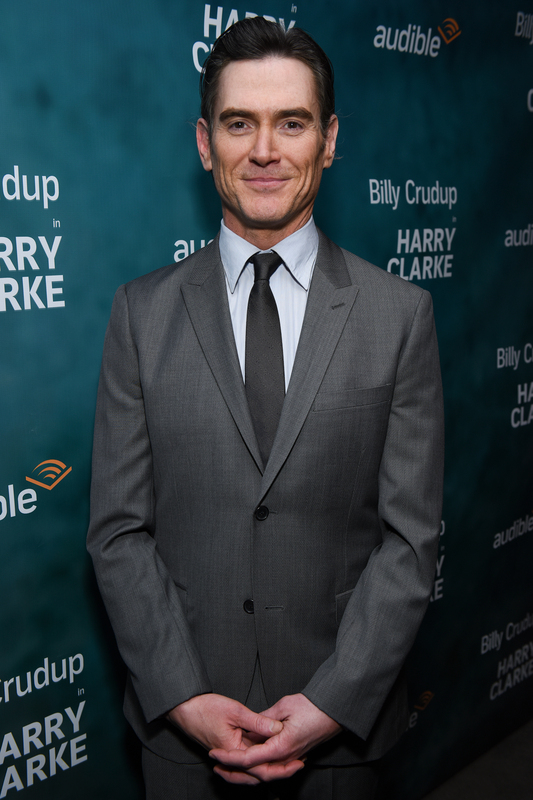 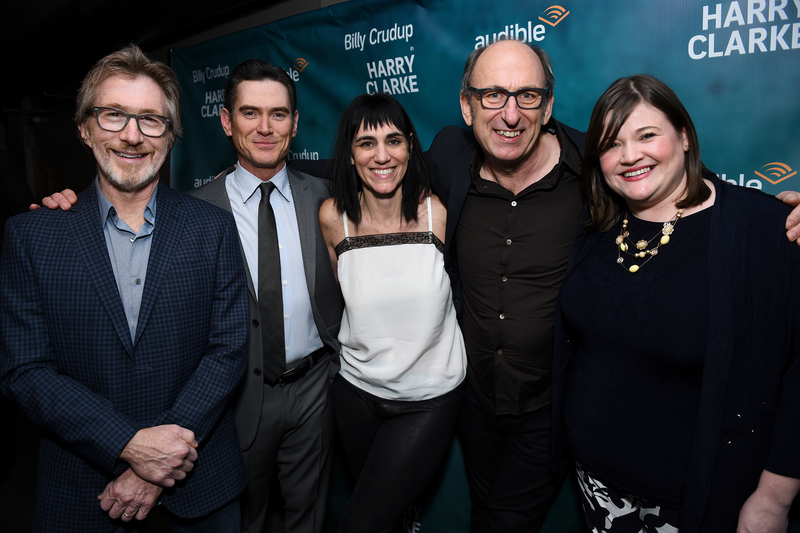 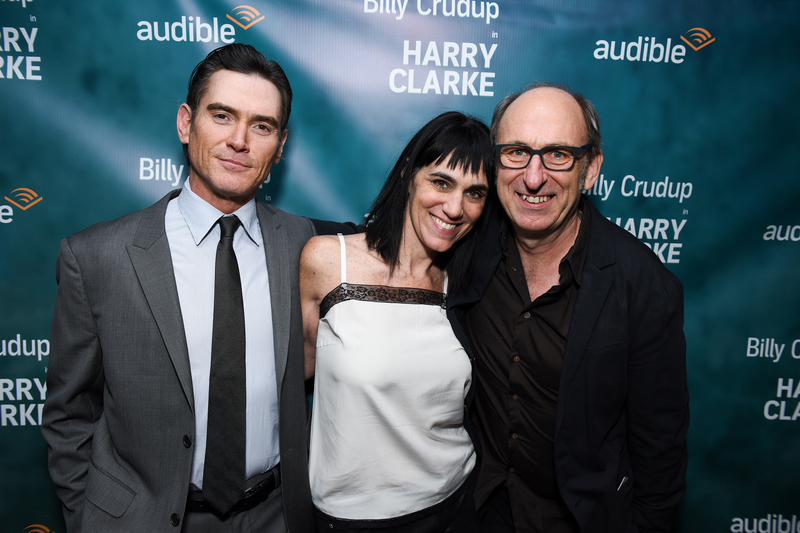 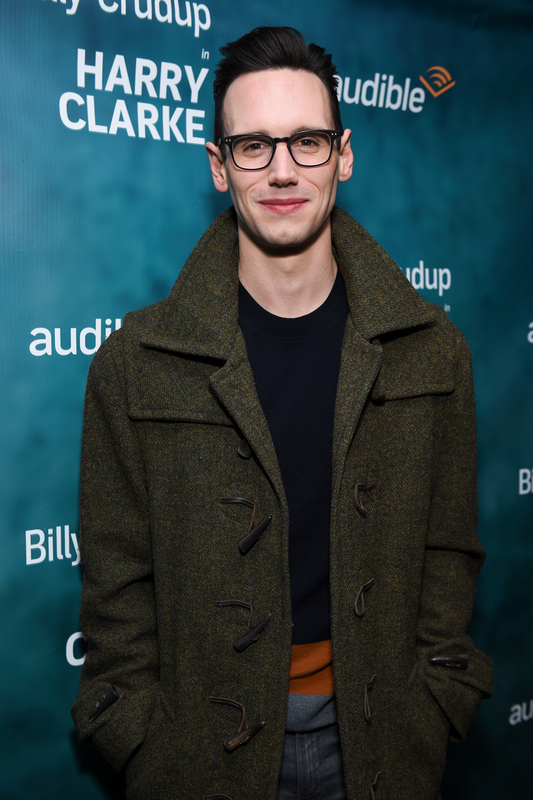 Stars of stage and screen took a trip downtown last night to cheer on Tony Award winner Billy Crudup in “Harry Clarke” at the Minetta Lane Theatre. 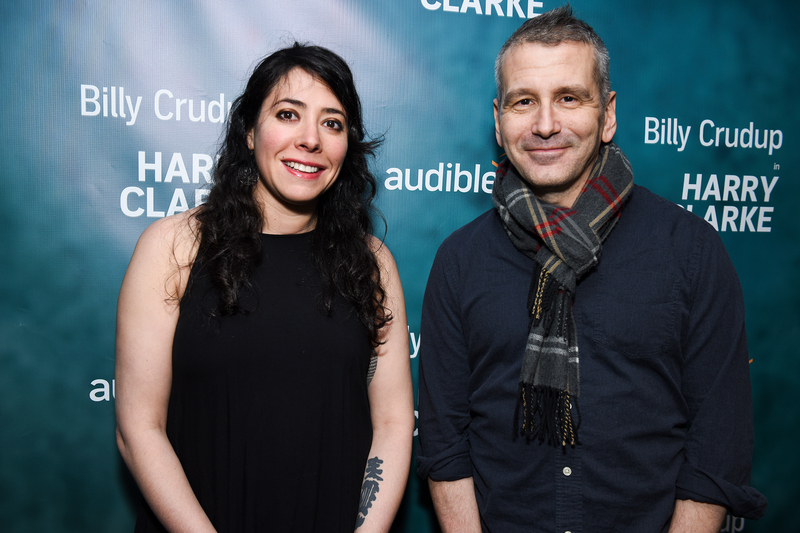 The one-man thriller, directed by Leigh Silverman and written by David Cale, tells the tale of a shy Midwestern man leading an outrageous double life in New York City as cocky Londoner who charms his way into a wealthy life. 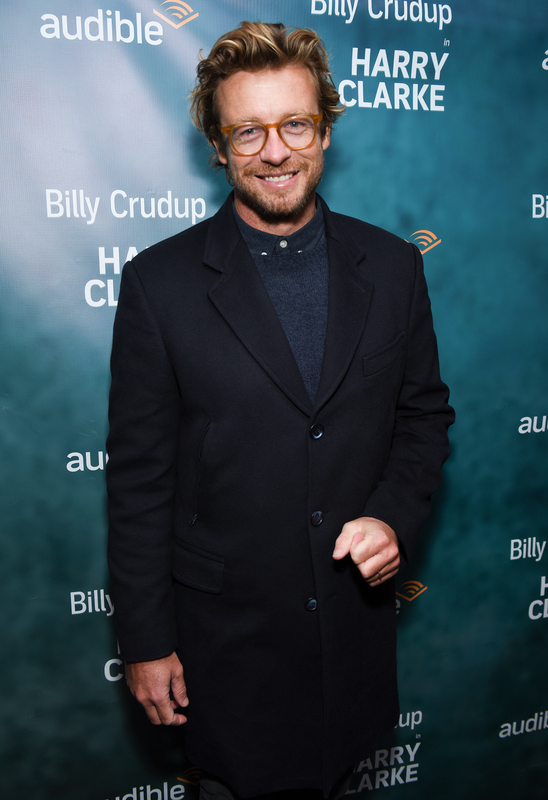 We were on the red carpet with Naomi Watts, Celia Keenan-Bolger, Simon Baker, Conrad Ricamora, Blair Brown and more for Opening Night.